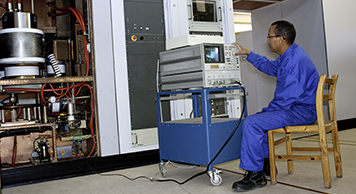 Malagasy Global Business SA is a Malagasy company providing engineering support in the field of telecommunications and power supply. Since November 1st, 2012 we have been operating a shortwave station located in Talata Volonondry, Madagascar, which used to be owned and operated by Radio Nederland World. 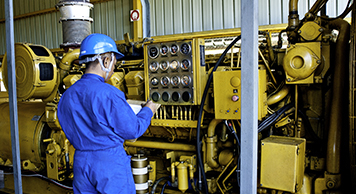 Though we may be a young company, we are bringing in the experience and the skills of years of work with RNW, now incorporated into a highly commercial approach to provide you with the best technical solution available for your business development. 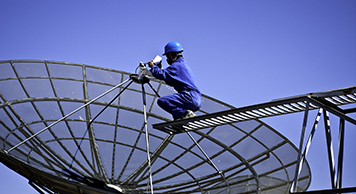 High quality and level of service of MGLOB SA is appreciated at its true value and unique in Madagascar. As RNW made the decision to stop operating its shortwave stations in Madagascar in the Antilles due to budget cuts, the team in Madagascar felt the services that used to be provided should be continued. This belief in continuation of services stems not only from the realization that there are clients that do need the services but also in the strong confidence in the skills and experiences garnered over the long years working with RNW. 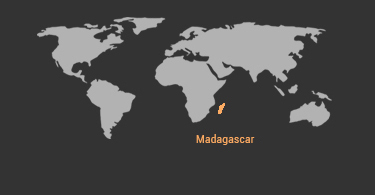 Thus, Malagasy Global Business SA known as MGLOB SA was born as a commercial company. An agreement between the Malagasy Government and MGLOB SA for the operation of the TalataVolonondry site was signed on October 26th, 2013..